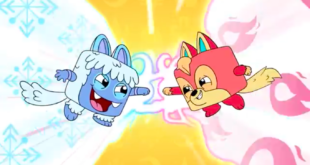 The new partnership will see WildBrain take over the channel and rights management of Kuroba on YouTube and will launch more than 70 minutes of animated content on the channel to develop a wider global audience for the franchise. 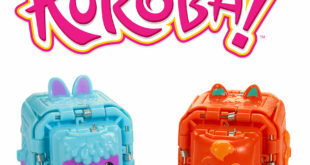 Sutikki introduces new toy-based brand for kids, Kuroba! 22nd May 2018	Entertainment Comments Off on Sutikki introduces new toy-based brand for kids, Kuroba! It will ‘offer its audience a compelling toy experience that blends collectability with customisation and competition,’ read a statement from the company.